While there are many strong advantages to purchasing a Unix platform hosting package, there are still some disadvantages that you will need to keep in mind before jumping to any conclusions. 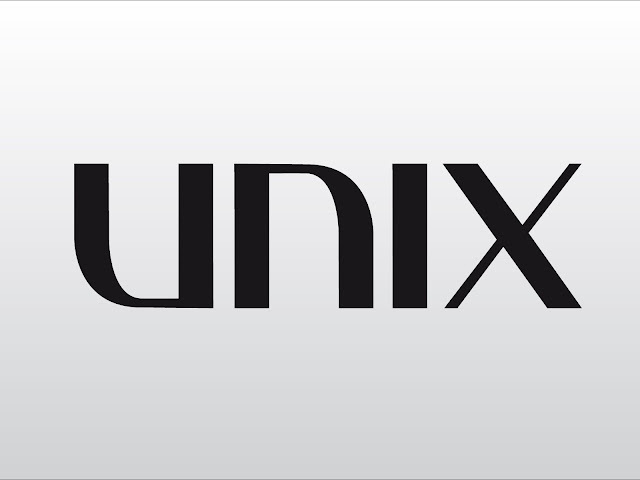 Let’s take a look at some of the most common problems facing Unix hosting. If you are not familiar with using Linux/Unix language, you will need to learn a completely new programming language. For customers who are used to their Windows operating system on their computer, this can be a huge downside. Your slashes will be going in different directions, and the commands are completely different from Windows commands. For webmasters pressed for time, having to learn a completely new programming language can be too much. In addition, you will need to be familiar with file permissions and how that is done on a Unix server. Many scripts require you to set specific file permissions on folders and files included in the script. This is called CHMODING and can be very difficult to grasp at first. If your permissions are incorrect, your script will not run, making it very frustrating for new users. Telnet, which is typically used to administered processes in Unix can be a completely foreign application to someone who is not used to Unix. While it is not extremely difficult to master the basic concept of Telnet, you will need to learn a variety of commands that are necessary to use it. While many webmasters never need to use Telnet to administer their Unix platform site, if you plan to use advanced applications, it definitely comes in handy. If you are using Microsoft Front Page to develop your website, you will need to make sure that your Unix host offers Front Page extensions. If you don’t have these extensions, you will not be able to use Front Page to its complete abilities. Most Unix based hosts are now offering these extensions, but there are still several that do not. If you plan to use Active Server Pages or .ASP for your website, you will not be able to use this language on a Unix server. Since this scripting language is gaining in popularity, this can be a tremendous downside if you select a Unix based host. Like .ASP, Visual Basic is not supported on Unix based hosting, so again, if you plan to use this, or any Windows based applications, a Unix host will not be an alternative for you. Now that you are well versed in the ups and downs of Unix hosting, let’s put everything together into what you will need to consider before selecting a Unix based hosting package.